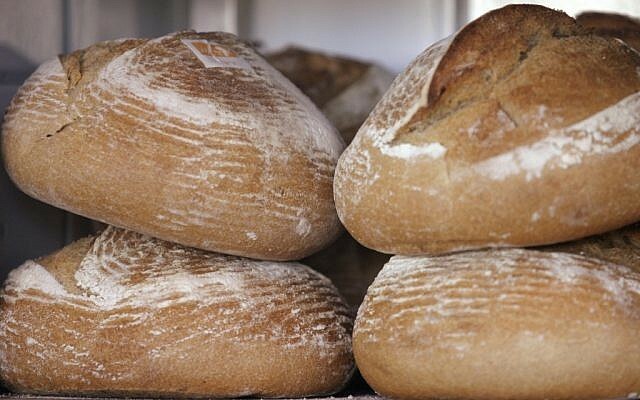 After becoming the only company in the world to map the genome for bread, pasta and wild emmer wheat — which a global consortium of scientists had worked on without success for 10 years – the Ness Ziona, Israel-based NRGene is confident it will have hundreds more plant and animal genomes sequenced by the end of the year and is looking to expand its focus from agriculture to humans. 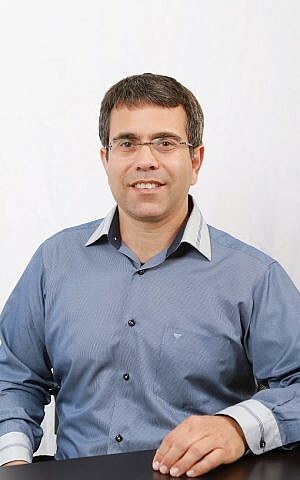 The company has held very initial talks with diagnostic and health firms to license its genome sequencing software and algorithms for the analysis of human DNA, in an effort to help diagnose genetic disorders at an early stage and strive to personalize medications, Ronen said. But to understand what this is all about, it is necessary to take a step back. To the genetics of seeds. Seed developers worldwide spend billions of dollars and years to develop new, more nutritious and resilient varieties of seeds. These in turn enable farmers to grow bigger quantities of more nutritious and more resilient crops – something crucial for a world that needs to produce at least 50 percent more food to feed the expected 9 billion people it will host by 2050. Genomes contain all the genetic makeup of organisms, be they humans, plants, animals or bacteria. By studying the genomes of the plants to determine which seeds will better suit climatic conditions and which will have high resiliency, developers can save a lot of time and money and make for more efficient agriculture. So here is where NRGene comes in. Its founders, Gil Ronen and Guy Kol, set out in 2010 to develop software to speed up the breeding of elite varieties. They enlisted code crackers from the Israeli Army’s elite 8200 unit and got them to write algorithms that would do the job. These ex-army decoders worked intensively for about four years together with a team of software engineers and bioinformaticians. In the end, a set of computational tools emerged that allowed NRGene to map even the most complex genomes quickly and accurately. 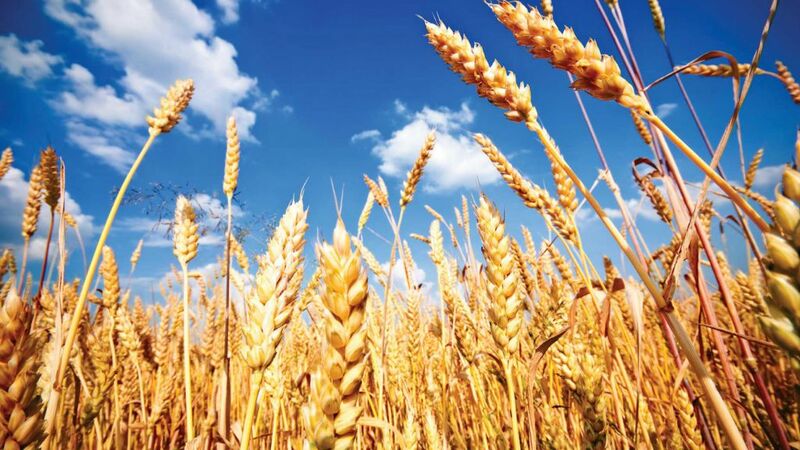 Then, in collaboration with Dr. Assaf Distelfeld of Tel Aviv University, NRGene mapped the genome of the wild emmer wheat, the ancestor of commercial wheat known for its ability to withstand harsh environments and diseases. The genome for the wild emmer wheat was completed in one month, in August 2015. 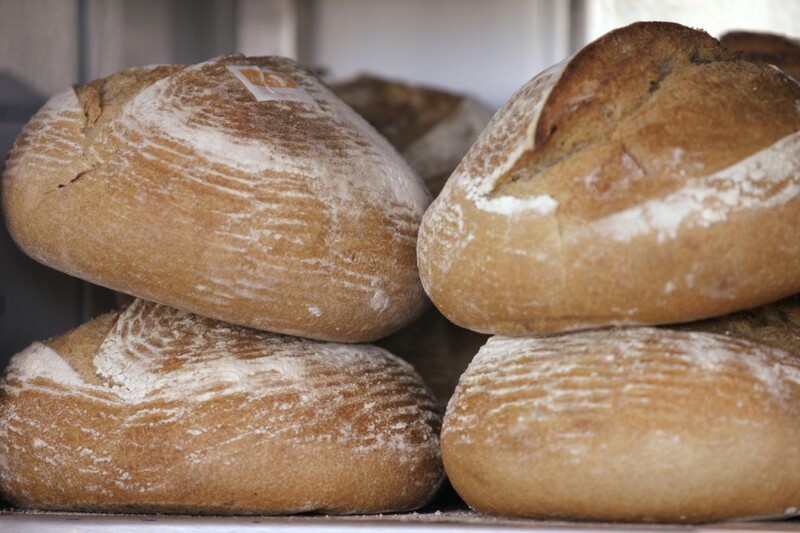 Following a successful assessment, the world’s leading wheat scientists decided to use NRGene to crack the code of bread wheat as well, in December that year. Together with its software and its own database of DNA, NRGene also enables companies and researchers to make sense of all the DNA data available today. 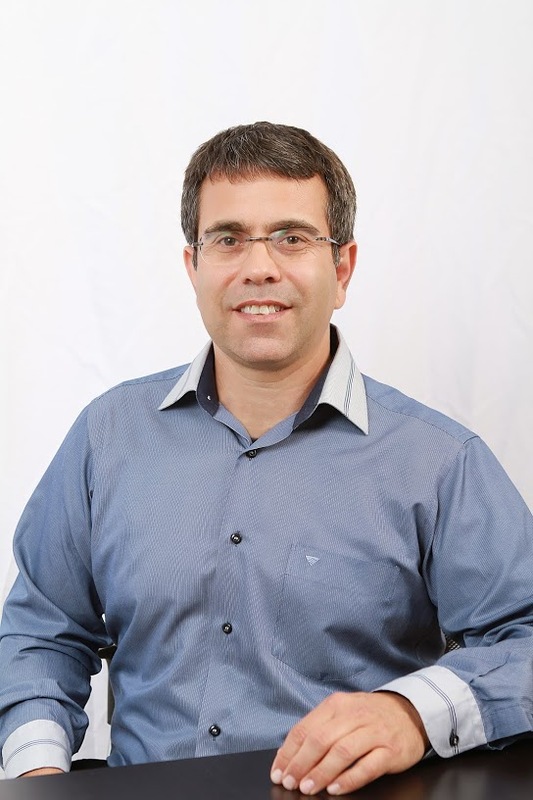 Ronen said NRGene is the only company that offers customers a “quicker, more accurate and cheaper way” to sequence and mine genomes, combined with cloud-based software that enables them to compare the genetic data and the actual performance of millions of plants in the field. “Using our tools, thousands of researchers all over the world have already sped up their research towards developing more productive varieties,” he said. There have been successes along the way for NRGene since it first launched its product at the end of 2014. If at the end of 2014 there was just one genome sequenced for maize at a cost of $25 million, today there are 41 genomes for maize — the original one and another 40, all of the latter sequenced by NRGene. 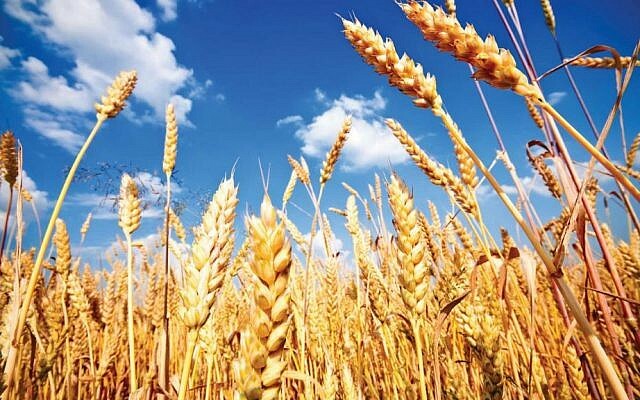 After the sequencing of the wild emmer and bread wheat, the company announced in July that it had unveiled, in only a few months, the genetic secrets of durum wheat –working together with Italian, Canadian, German, and US scientists and researchers from Tel Aviv University– to create better and more nutritious pasta. In total, NRGene has delivered more than 80 genomes, and today works with seed manufacturers and research institutions globally, licensing its software and algorithms and working on joint research projects. It has more than doubled its number of employees in a year, to 40, and revenues this year have tripled, Ronen said. In addition to eyeing the human genome market, NRGene is looking to expand its scope into the Chinese agricultural market, which is keen to increase the quality and quantity of its local produce.